Successes at the local level in fighting cuts. How small victories can break with the feelings of resignation and apathy. The problems of organising locally. 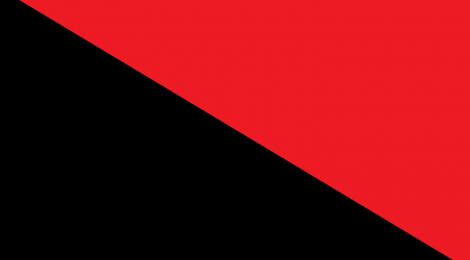 Do anarchists/libertarians organise together separately or do they involve themselves in broad anti-cuts groups and campaigns. If we get involved in broad campaigns how do we avoid being marginalised by the left. How can we counter the propaganda of Trotskyists and others which focuses on “Con-Dem” government cuts and conveniently forgets the experiences of the last Labour government and their pioneering of many of the cuts taking place and which implies a tacit support for Labour? How do we join up struggles and campaigns? How do we come together as workers, as tenants, as those in the same neighbourhoods and boroughs, as consumers? 7pm Thursday March 31st , Freedom Bookshop, Angel Alley, 84b Whitechapel High Street ( entrance to Angel Alley next to KFC and Whitechapel Art Gallery). Nearest tube Aldgate East. Disabled access.